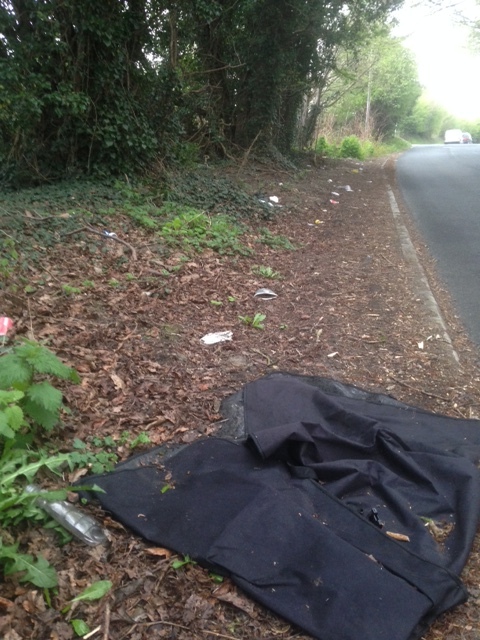 Comment: Will someone help me clean up Farnley? | West Leeds Dispatch | News. Views. Get involved! I’m going to start with an unusual plea: Will someone help me to clean up my community? 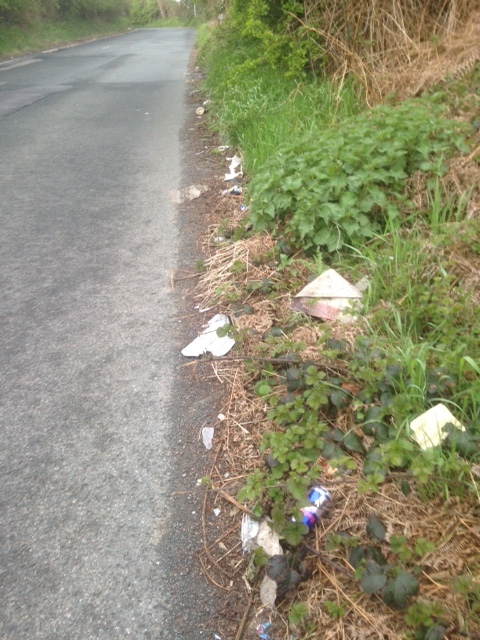 I live in Farnley and recently took my dog for a walk – I was angry to see how much dumped/dropped rubbish there was as I walked up Gamble Lane which, if you don’t know, is a lovely mainly country lane off Tong Road/Water Lane. Garden chairs and tables, beer cans, empty wine bottles, McDonald’s wrappers and goodness knows what else had all been left there. 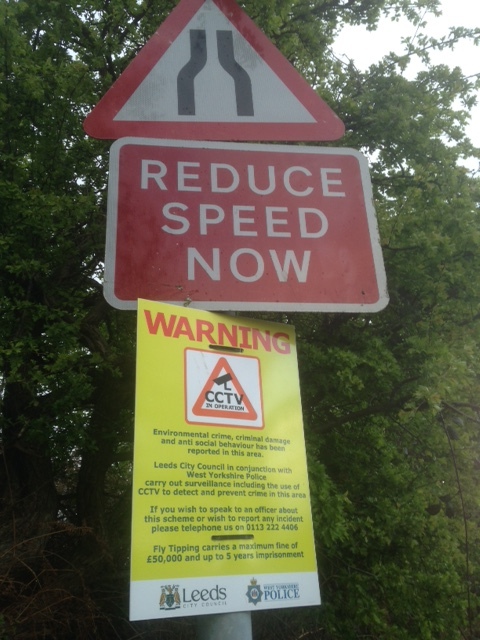 As I walked up the street it would have been easy for me to blame the council and point my finger at them. After all, they’re the ones responsible for keeping our streets clean, aren’t they? But the more I thought about it, the more I came to the conclusion that taking a pride in your own community is even more important. 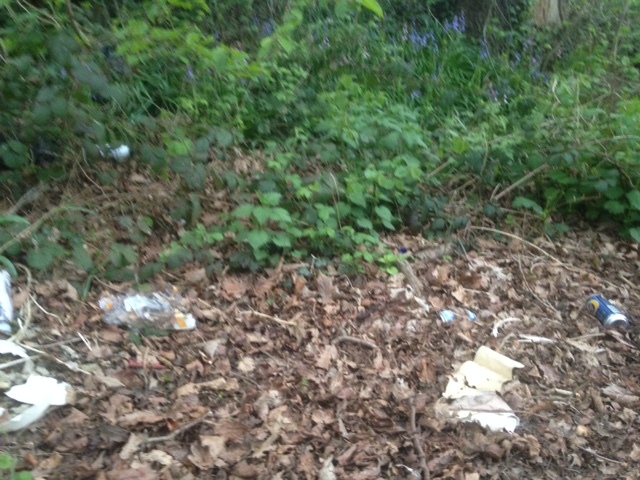 It’s people who come here to flytip or who drop their rubbish out of their cars as they drive past who are the problem. 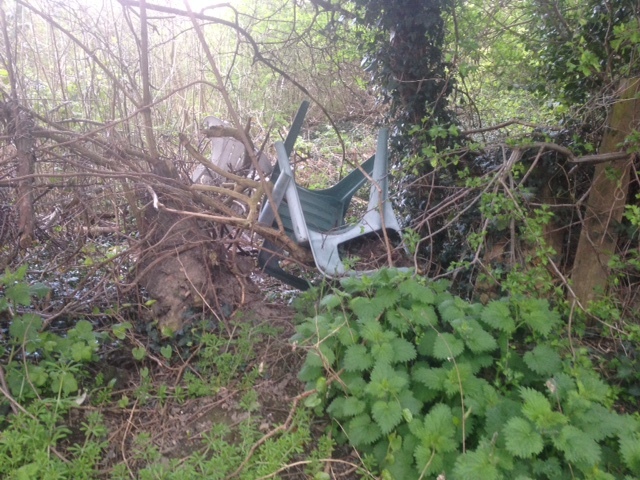 The council had put up CCTV and signs last year when loads of building waste was dumped there. Last year some discarded cannabis plants were also dumped (police were informed). Perhaps it’s time local residents also took ownership of the problem? Maybe the answer lies with local people and local activism after all. Just a thought. If you’re interested in joining me and tidying Gamble Lane, drop me a line via westleedslifenews@gmail.com. Community litter picks in Pudsey and Farsley - will YOU sign the Pudsey litter pledge?